This place is like your favourite restaurant or barber, you want to tell people how great they are but also keep them all to yourself. They always seem to have a sale on. Which allows me to try something new, or stock up what I like. Huge store, you can walk around and decide in your own time. Staff remember me and what I ordered last time, always do their best to recommend something I’d really like. The one thing that makes this my favourite store is the price, they are the best priced I’ve found so far. Great selection of product and friendly staff. The quality of bud was just awful. I bought 2 containers of 3.5 grams. When I got home I was extremely disappointed how dry the buds were and small. It felt like they don’t care what kind of product they receive and sell. Maybe they should be worry about the quality of the product they purchase for future Will NOT go back especially because street plants are better quality than what is sold here. Will not be returning. Walking into Nova left me extremely overwhelmed. My senses where overloaded with things to look at and I couldn’t find anyone to talk to for advice or help. 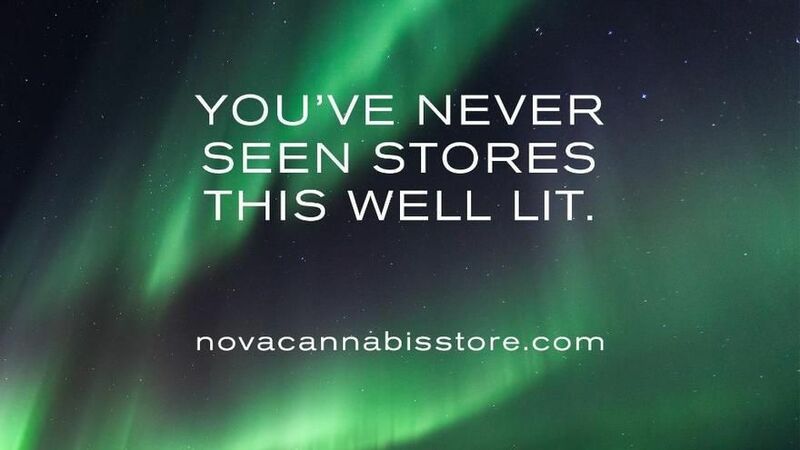 I didn’t stay in the store long, the red “out of stock” signs that where attached to almost every strain on their walls stuck out like a sore thumb. Maybe once hype dies down and they get more staff I might try to return. But as of now, I will be going to the many other stores in the area that have better customer service & actual stock. Cheapest place in Calgary, great atmosphere. High prices, but that's to be expected for a while. The system of ordering the cannabis at the counter is a bit weird, but nothing that would stop me from going back again. Prices are ridiculous on average $45 and eight. Competitive prices yeah right just seem like trying to make 1 million bucks off I initial rush. Trash!!! Great look and vibe, the displays are good for new comers with questions about the product, staff are wonderful and knowledgeable. 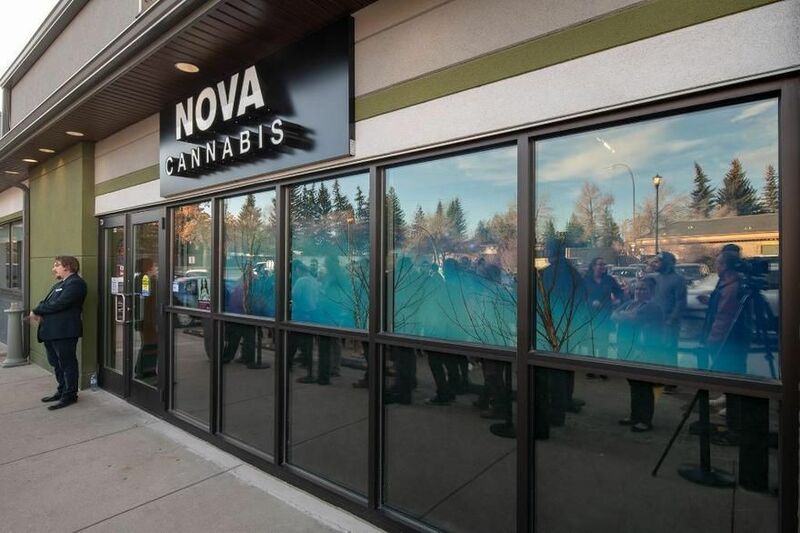 Nova is going to be the Starbucks of cannabis ! I was there Oct 24 and waited in line for 90 minutes. The dude at the door said it is always the same from open to close. Most of the higher THC strains were sold out. The 3.5 g (cheaper) containers were mostly sold out. I purchased 28 g from 4 different suppliers that the helpful staff suggested. I waited in another short line and my order that I gave previously to a girl with a tablet was ready at the till. I paid $338.39 and left with a large brown bag full of legal weed. The only problem I had after arriving home was that my receipt showed two 3.5g (@ $42.95 ea) containers of banana kush but the ones I got were only 1g. I was looking for a way to contact them but there is no phone number or email. The prices are too high for the small/broken popcorn buds you get and they are very dry and can be broken up by hand. Growing is a much better option IMO.